tackle the mindless killings in the state. “We expect the Federal Government to take the action farther. restore our confidence in the security architecture of this country. action of iron cast impunity,” Bukka added. expected, following the manner Mr. Daura ran the Service. the occupation of Benue state House of Assembly. 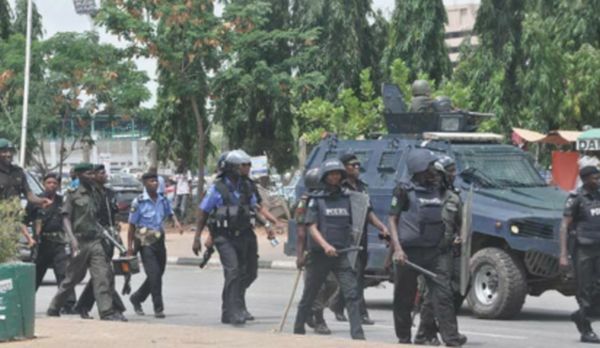 Benue state, other states and the security apparatus. have always said that we do not have security in this country. overwhelmed in running and harassing people about. what they did at the National Assembly. other 22 were locked out. remember to continue where this man has stopped. state governments and the opposition. thing is happening in a Nigeria of today in the year 2018.
place to have the matter taken care of, so sad. police were not able to stop that.